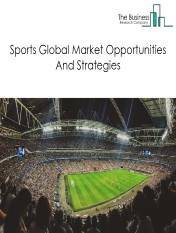 The independent artists and performing art companies market size is expected to increase by 2021, significantly growing at a stable CAGR during the forecast period. 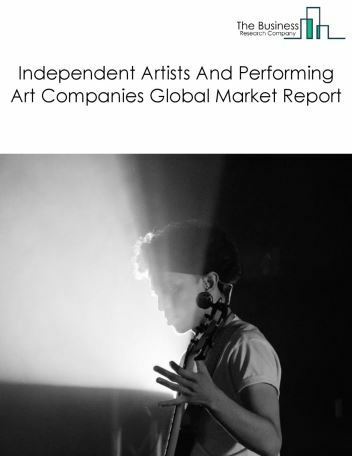 The growth in the independent artists and performing art companies market is due to factors such as rise in disposable income growing tourism . 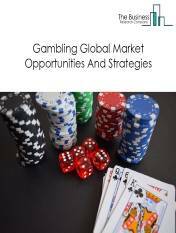 However, the market for independent artists and performing art companies services is expected to face certain restraints from several factors such as changing trends in market and growing competition. 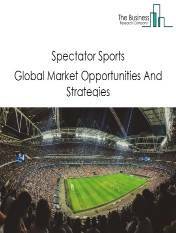 The global independent artists and performing art companies market is further segmented based on type and geography. 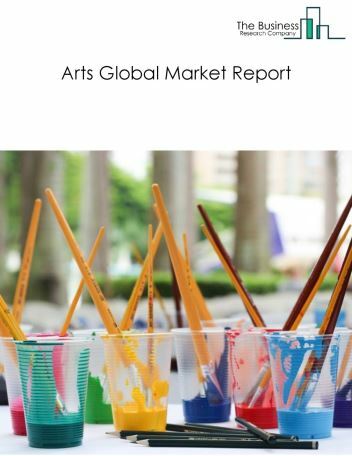 By Type - The independent artists and performing art companies market is segmented into visual arts, performing arts among these segments, the visual arts accounts for the largest share in the global independent artists and performing art companies market. 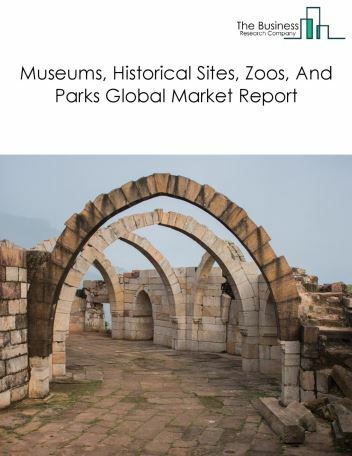 By Geography - The global independent artists and performing art companies market is segmented into North America, South America, Asia-Pacific, Eastern Europe, Western Europe, Middle East and Africa. Among these regions, North America was the largest region in the global independent artists and performing art companies. Performing arts companies are partnering with military and veterans organizations, urban equity programs, and businesses to address social issues. These partnerships allows them to achieve their mutual goals of building audiences, cutting costs and addressing homelessness, hunger, and other social issues. 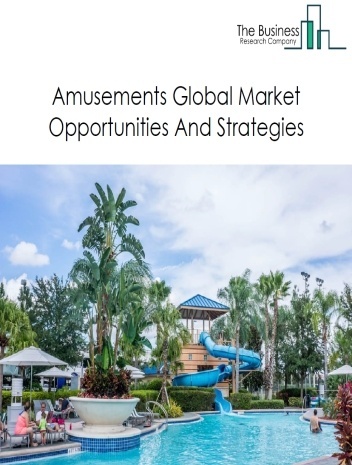 For instance, in Miami, design, tourism and business leaders, and zoo management collaborated through the Miami Dade County Department of Cultural Affairs to change the course of the addressed issues through government policies. 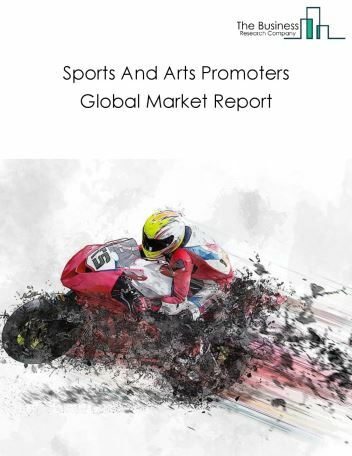 Potential Opportunities in the Independent Artists And Performing Art Companies Market With the increase in tourism and increased spending trends for leasure activities in recent years, the scope and potential for the global Independent Artists And Performing Art Companies market is expected to significantly rise in the forecast period.